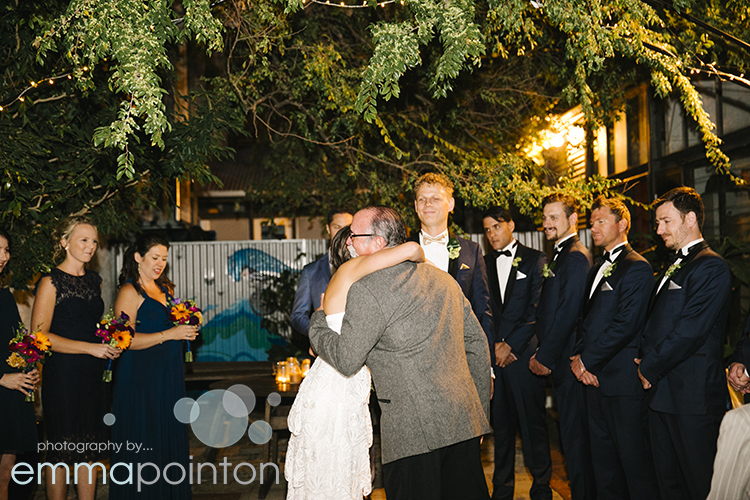 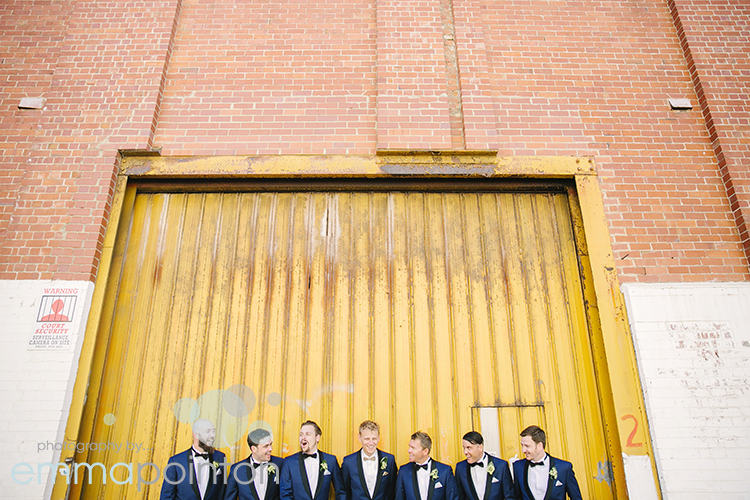 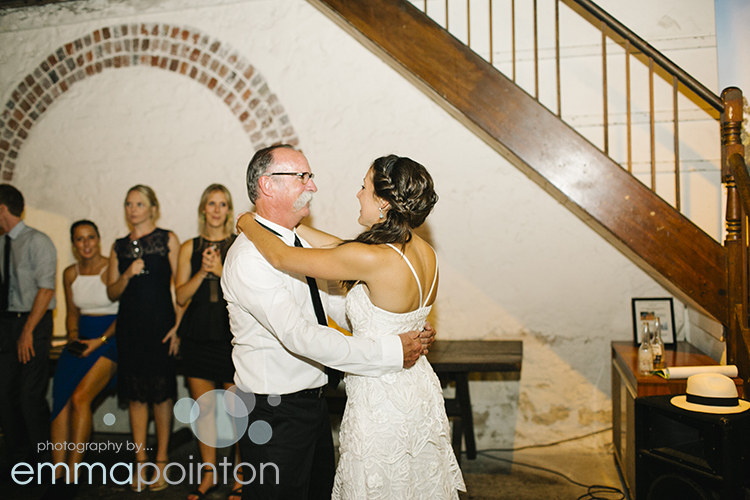 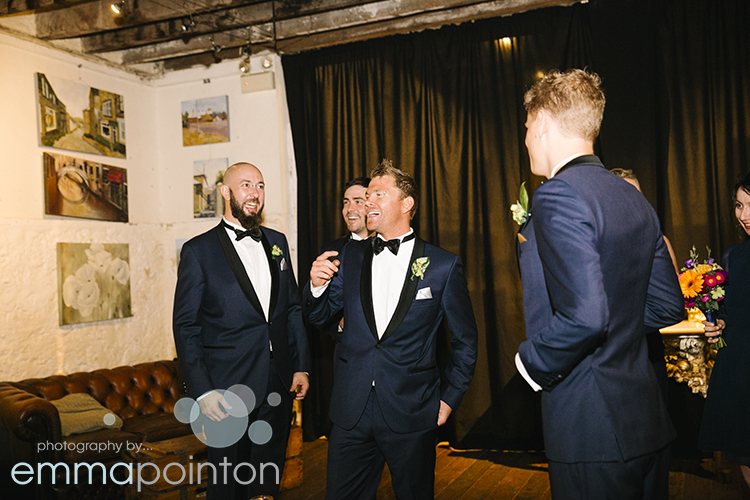 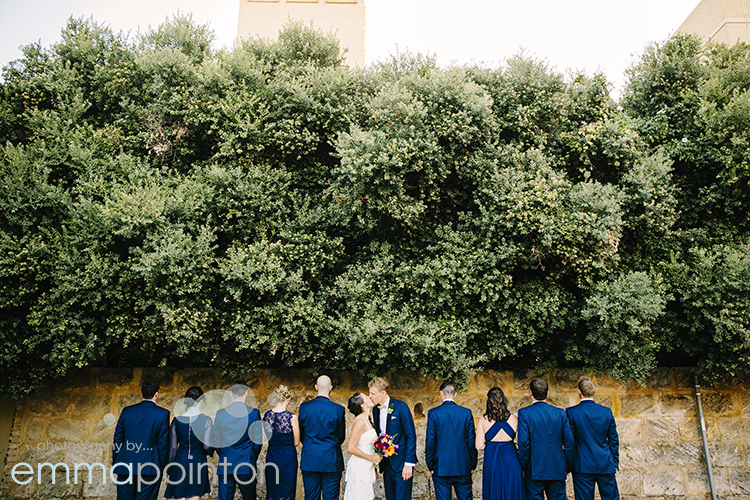 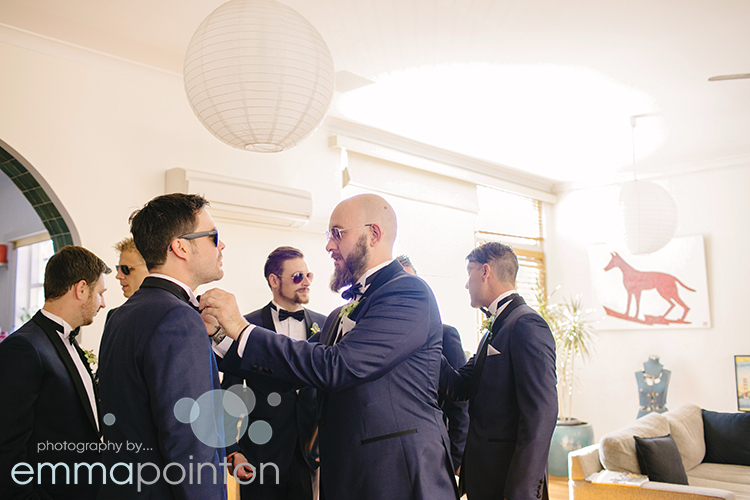 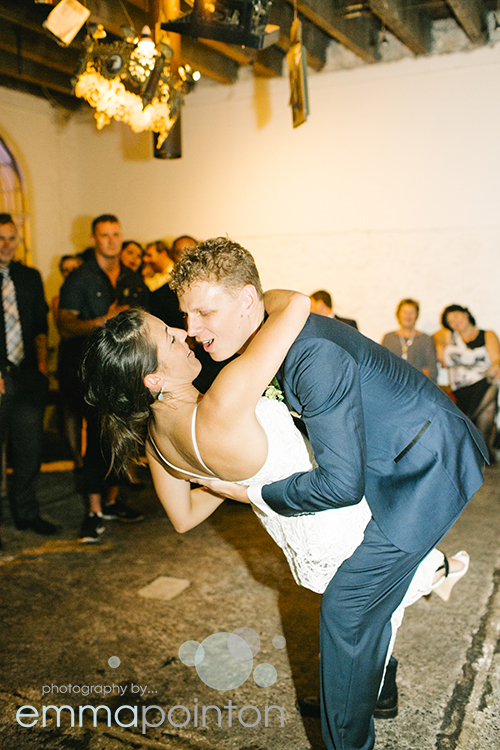 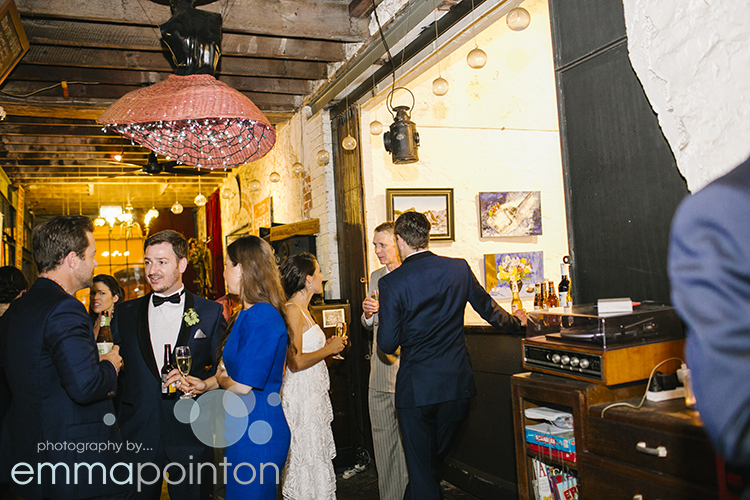 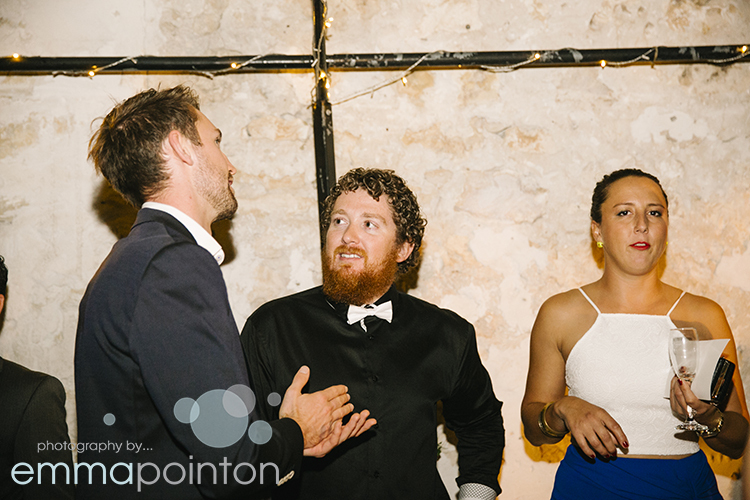 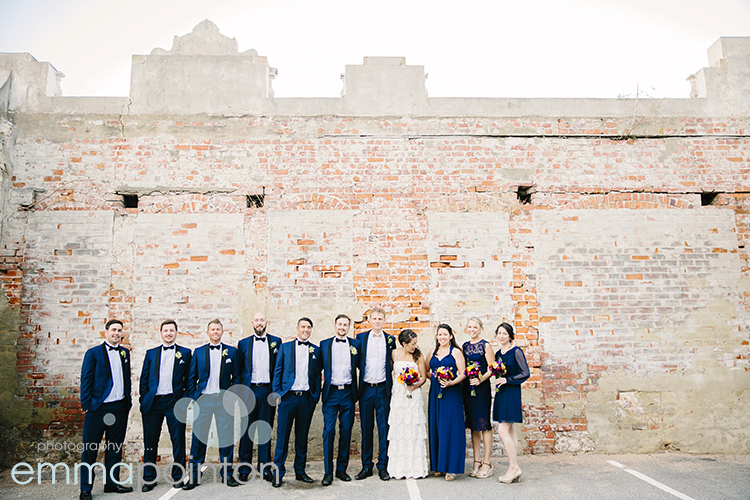 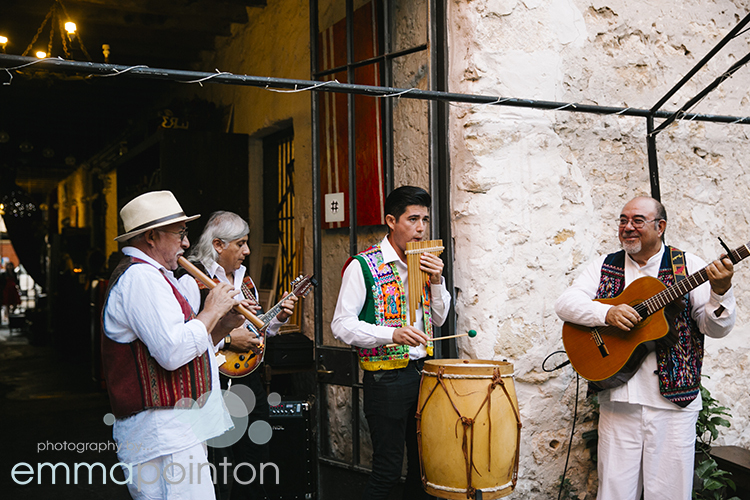 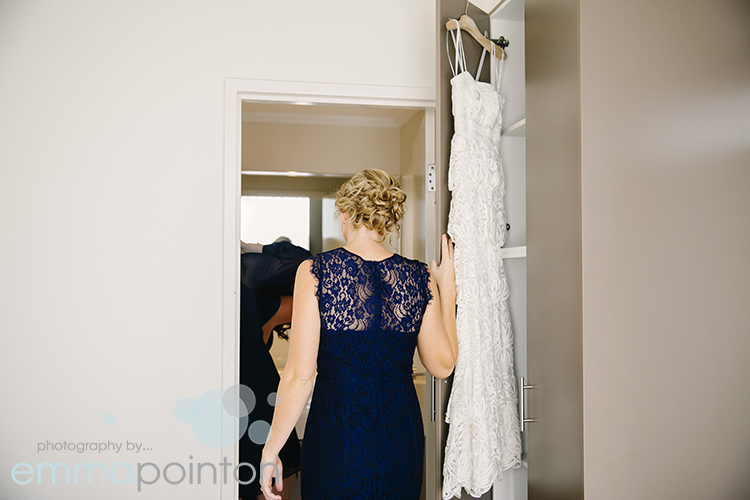 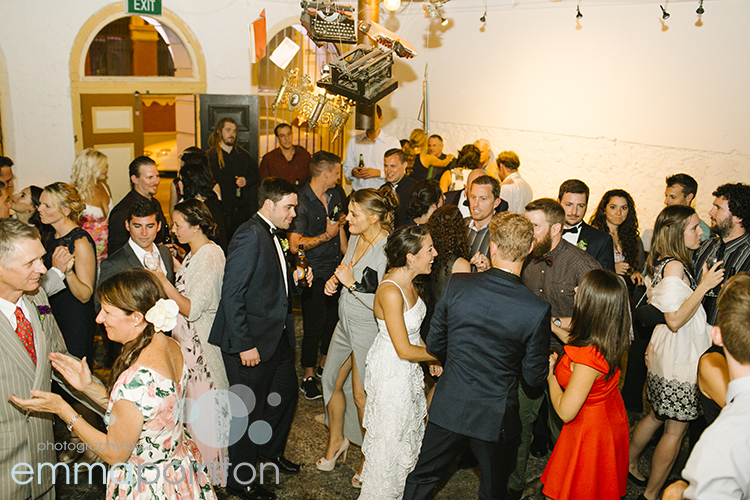 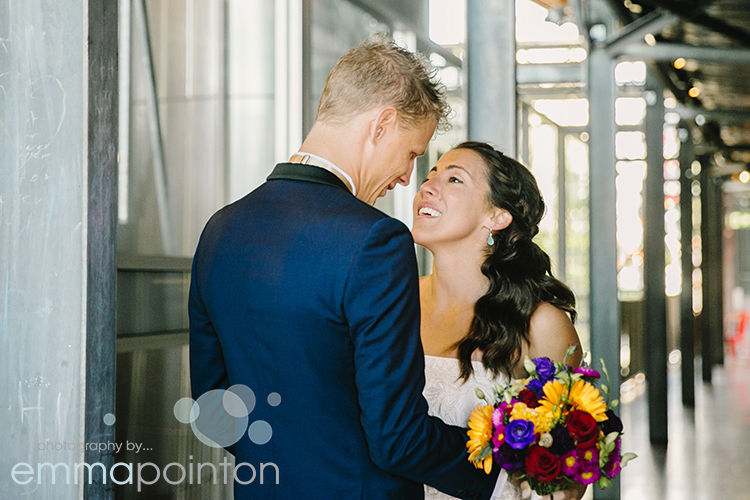 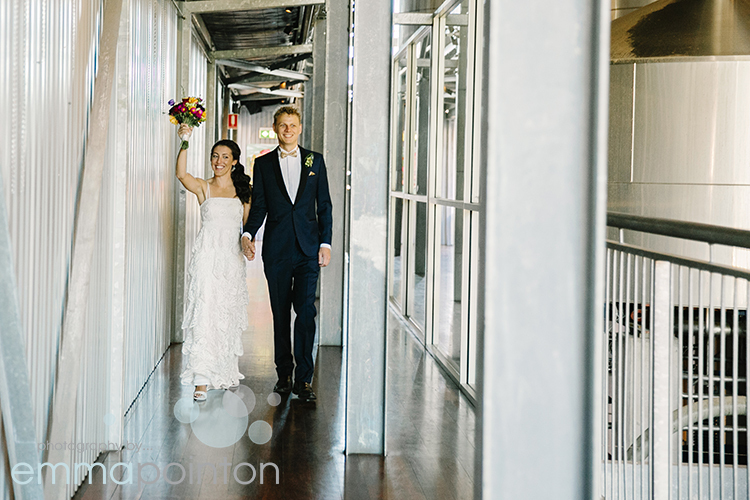 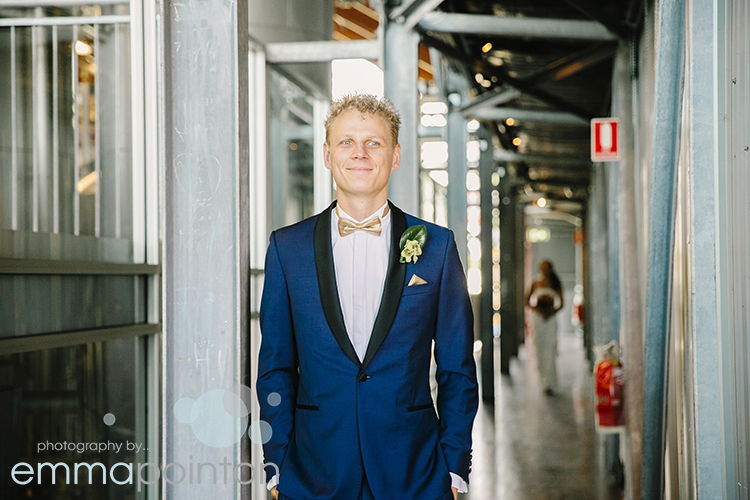 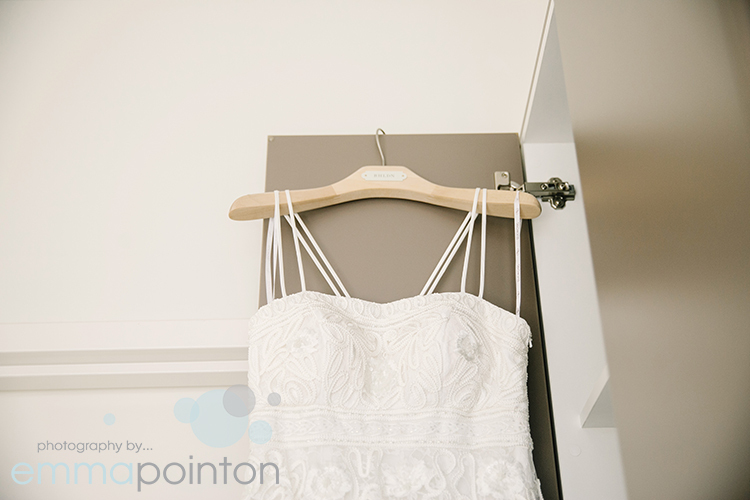 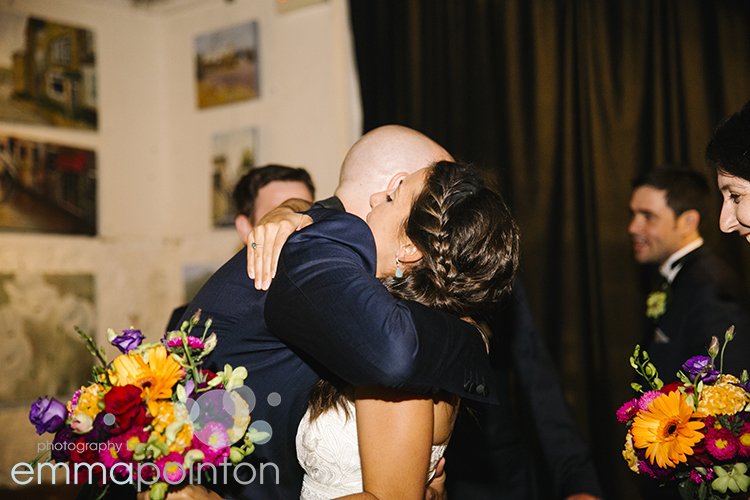 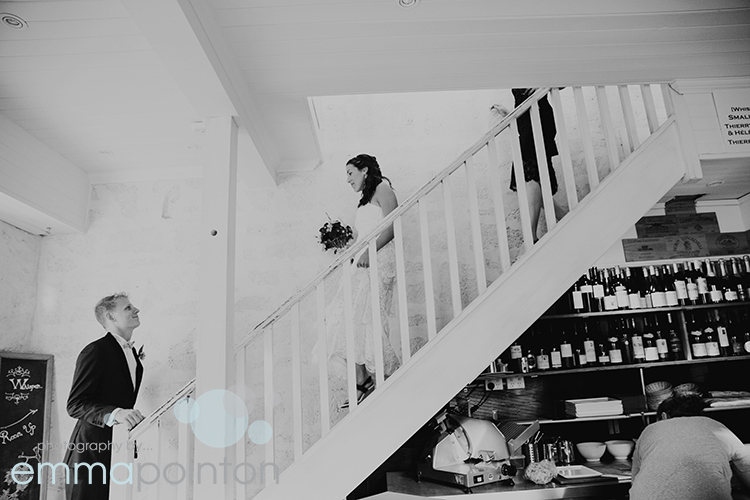 Shasta & Will met at the Newport Hotel in Fremantle so it was only fitting that their international wedding with guests flying in from all over the world, was hosted in Fremantle. 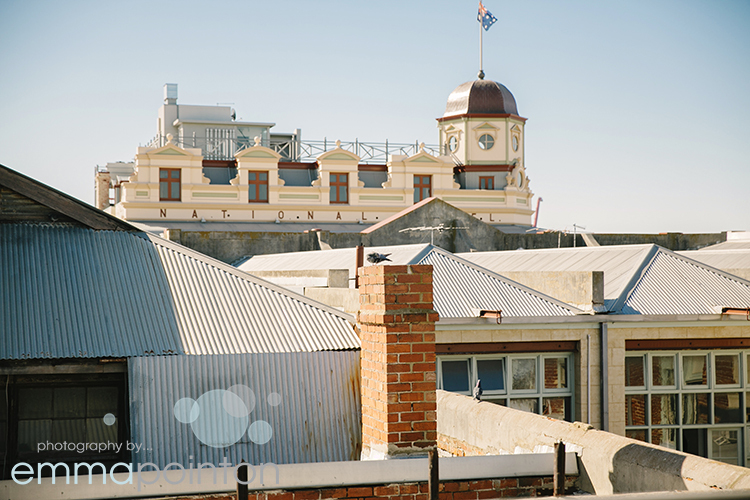 The boys got ready in an apartment in front of a studio where Freo band The John Butler Trio were rehearsing all day, the girls had a cute room in the Bannister Suites overlooking the National Hotel, another Fremantle iconic pub and their first look was at Little Creatures. 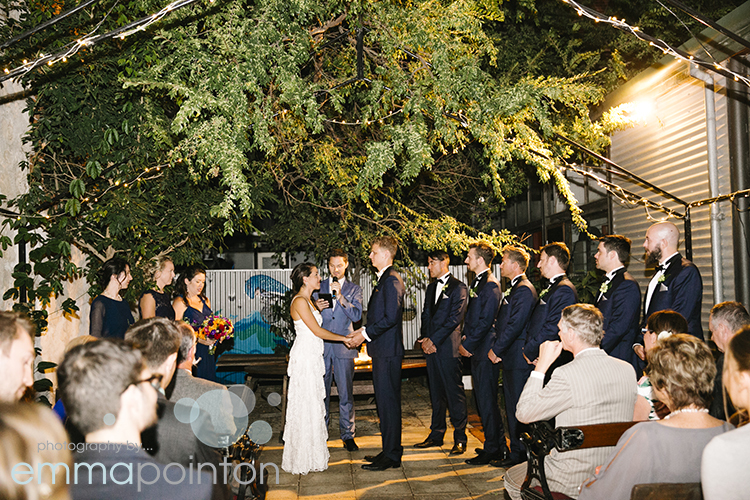 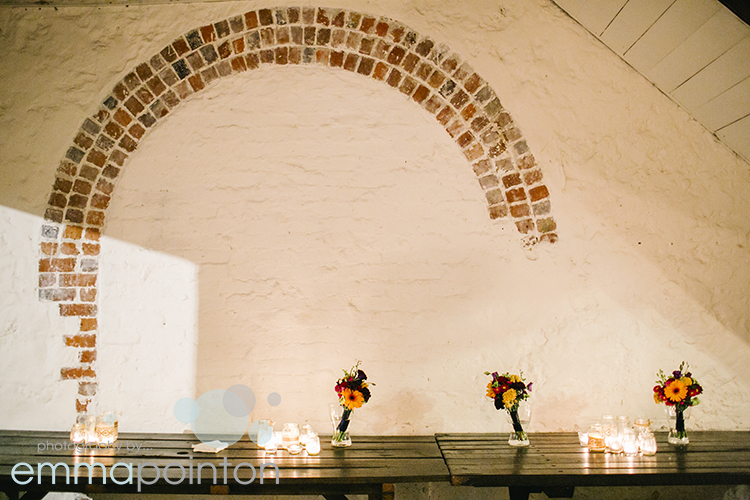 The wedding ceremony was held in the evening in Moore & Moore Cafe so that after the paperwork was signed, Shasta & Will could join their guests for the party and the ceremony flowed into the reception. 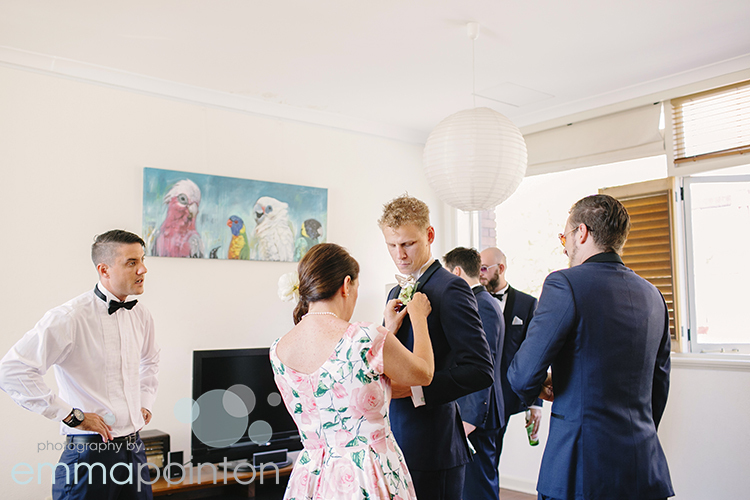 Such a fun wedding, and they even had their furry children represented in the form of wedding cupcakes!